After several years of decline, Alaska's mining industry seems to be clawing its way back. With a host of new mining exploration announcements in recent months as many commodity prices recover from a yearslong tailspin, industry experts in the state say more companies are eyeing Alaska as a place to spend money prospecting and developing projects. "It was a three- to four-year decline," said Curt Freeman, president of Fairbanks mineral exploration consulting firm Avalon Development Corp. "But the upturn, you could kind of feel it in the last year." When commodity prices drop, companies tend to focus their spending on maintaining current operations in places where they already have infrastructure, said Deantha Crockett, executive director of the Alaska Miners Association. Isolated Alaska feels the squeeze even harder, she said, because during tougher times, companies don't want to spend money exploring such remote areas. Between 2012 and 2015, global spending on exploration declined 50 percent, but Alaska was even more affected. During the same time frame, exploration spending in the state took an 83 percent nosedive, according to numbers the Alaska Miners Association compiled from the state's Department of Natural Resources and market intelligence firm SNL Metals & Mining. "It was massive," said Crockett of the impact of the global mining downturn on Alaska. "Because of our remoteness, and the cost of doing anything here is even more high — when you're making very careful decisions about investments, Alaska just fell behind." But now, international companies are heading up new exploration efforts all around the state. 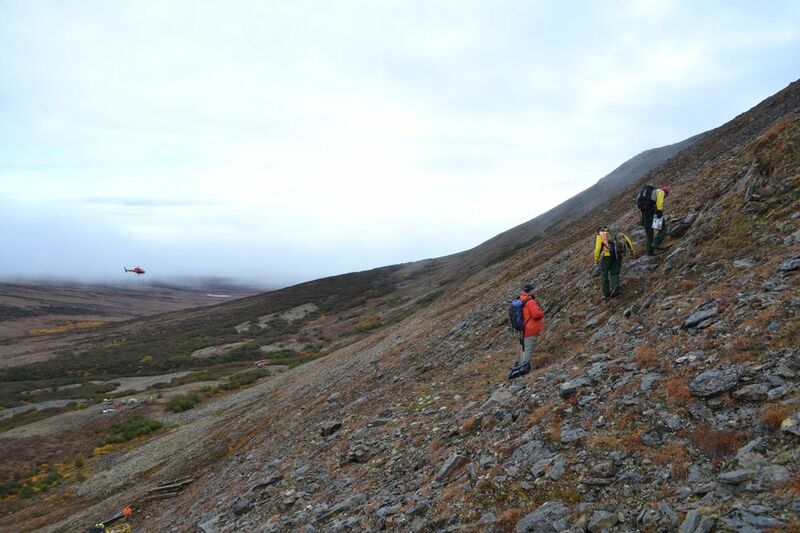 Canadian company Quaterra Resources Inc., said last week that it will invest in copper exploration 200 miles southwest of Anchorage. 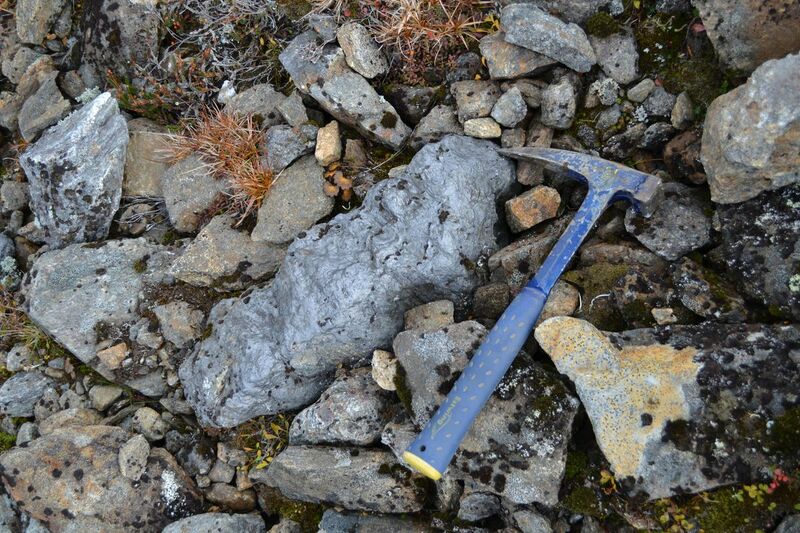 Another Canadian firm, Graphite One Resources, is looking at developing a graphite mine near Nome. White Rock Minerals, based in Australia, plans to conduct field work this summer at a mineral deposit just south of Fairbanks. In Willow, just north of Anchorage, residents are preparing for the restart of the Lucky Shot Mine in Hatcher Pass. 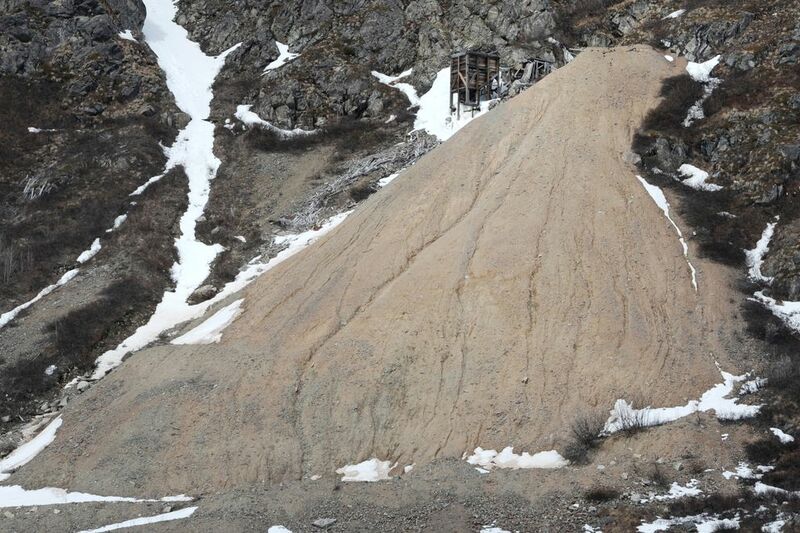 Alaska Gold Torrent LLC wants to reopen that mine next year. The same remoteness that makes Alaska riskier during downturns becomes part of its attraction when things pick back up, Crockett said. "There's so much uncharted territory, so much unknown land, it becomes, 'Oh, I want to spend money there,' just like it was 'Oh, I don't want to spend money there,' " she said. In January of last year, ratings agency Moody's Investors Service said in a report that the downturn the mining industry was experiencing was "unprecedented." After prices peaked in 2012 for most base metals (a category that includes copper, lead, zinc and aluminum), the report said, there was a gradual price decline in 2013 and 2014 and then "price declines accelerated sharply" in 2015 and into last year. Moody's attributed that drop to slowing economic growth in China and weakening global demand. That led to companies slashing capital expenditures. "One of the first things companies do when the price of minerals falls is trim back on exploration budgets," said Steve Masterman, a state geologist. "It's really a commodity-price-driven cycle." Some jobs in Alaska's mining industry also took a hit. In 2012, the state's mining industry provided more than 4,800 direct mining jobs in more than 120 communities, with about $275 million spent on exploration, according to an annual report from the Alaska Miners Association. In 2016, those numbers dropped to 4,350 jobs in more than 50 communities, with only $65 million in exploration spending. Prices for some base metals have since improved or stabilized. A turnaround in the second half of 2016 "was driven by Chinese stimulus initiatives and significant trading activity, together with expectations for increased infrastructure spending in the US following the presidential elections," according to another Moody's report from April. That same report expects prices to fall in the second half of this year, "though not to the low levels of early 2016." State mining applications dropped from a total of 779 in 2013 to 434 last year, application data from the Alaska Department of Natural Resources show. That's for hardrock exploration, placer mining and suction dredging. This year, as of May 2, there were already a total of 342 mining applications. And that's not necessarily a complete picture of all applications the state has received so far this year, said DNR geologist William Groom; the state is still processing some of those. So far it does seem like there is more mining activity and interest happening this year than last, Groom said. The shift in market conditions in the mining sector has been coming for "a year or more," Crockett said, pointing out that it isn't tied to President Donald Trump taking office. "There seems to be a perception that the new administration has opened the floodgates, but that's not really the case," she said. As for why several international companies, rather than Alaskan ones, have announced exploration or development plans in the Last Frontier state lately, Crockett said that historically it has been harder for mining companies in the U.S. to raise capital. "(U.S.) stock exchange regulations are pretty restrictive on high-risk investments," she said. "We've got major U.S.-based mining companies. … I wouldn't say it's prohibitive, but I'd say there are a lot more Canadian and global companies that tend to invest." Specifically, Canada's mining industry is one of the most developed, she said. A report from Global Affairs Canada, a government department, said that in 2013 more than 50 percent of the world's publicly listed exploration and mining companies were headquartered there. Masterman, the geologist, said that the state doesn't have much data that give a quantified sense of an upswing. Anecdotally, though, he said three major mining companies have approached the state asking for all mining studies and reports his department has — a request he called "unusual." "It just generally feels like there's more optimism," he said.